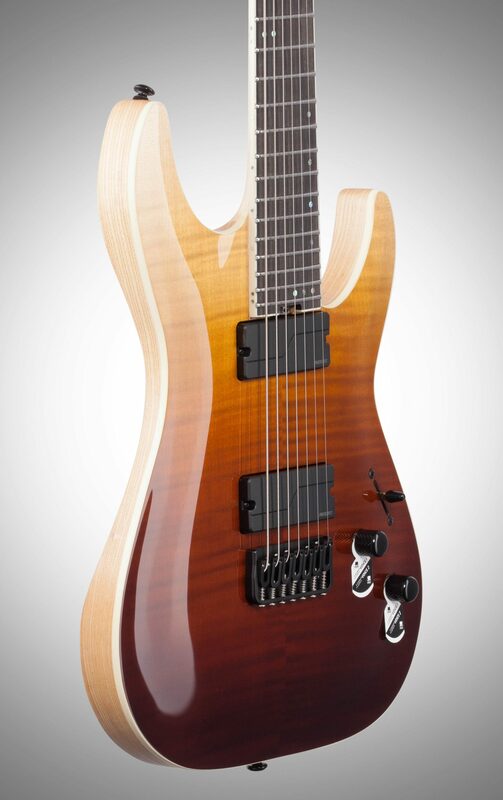 The Schecter C-7 SLS Elite 7-String Electric Guitar features a beautiful Flamed Maple Arch Top and Swamp Ash body with their well known Ultra Access Neck-Thru design. 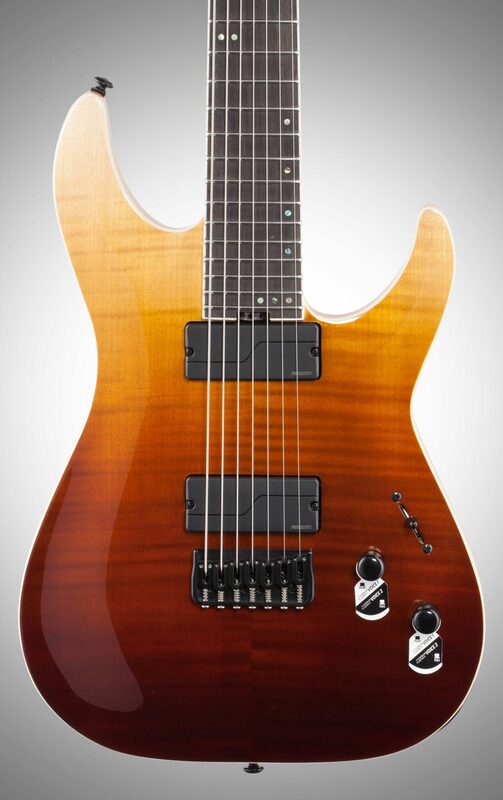 The Ultra Thin C neck profile with the Maple/Walnut/Padauk Multi-ply neck make this guitar a true shredder. 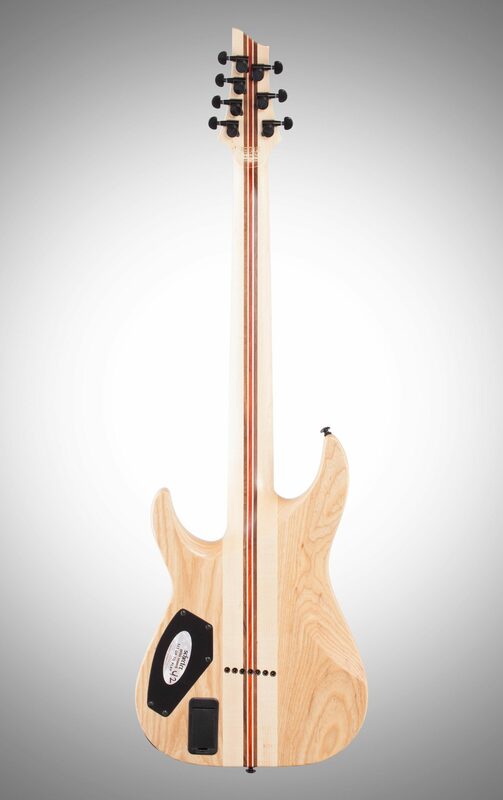 - Neck Shape: Ultra Thin "C"
- Case: SGR-1C "Case Sold Separately"
"This guitar is purely amazing"
Overall: I recently bought this guitar, and all I have to say is WOW. I wasn't expecting the quality to be so high, and was genuinely surprised when it arrived. First off, I have to say that the finish is pretty satisfying to look at. The flame has an elegance to it that really catches your eye. 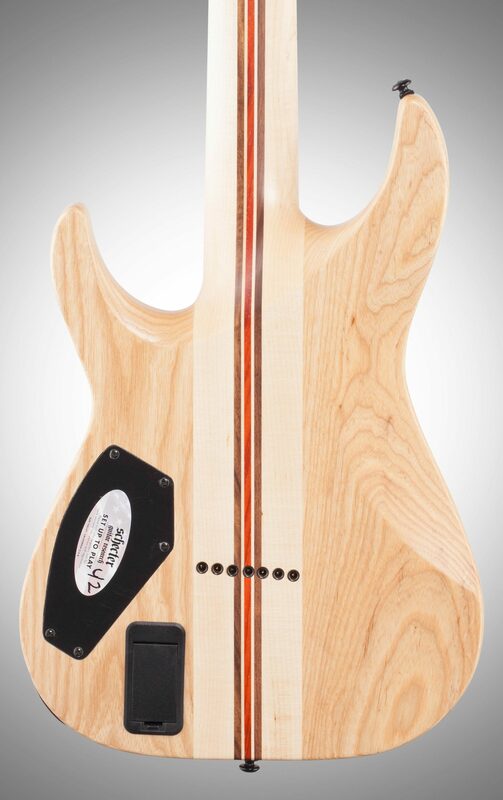 I didn't find any blemishes on the finish, and for a production guitar, that's pretty rare. The neck is solid. Very thin, but very comfortable as well. 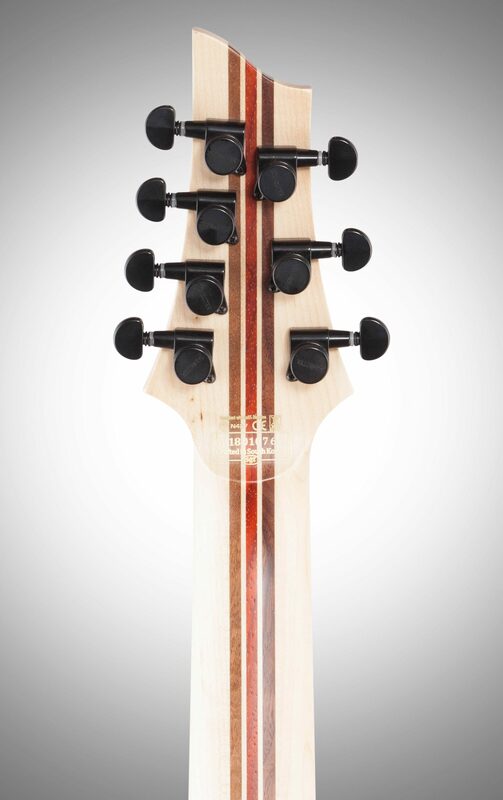 The maple/walnut/padauk neck looks absolutely incredible, along with the ebony fretboard. 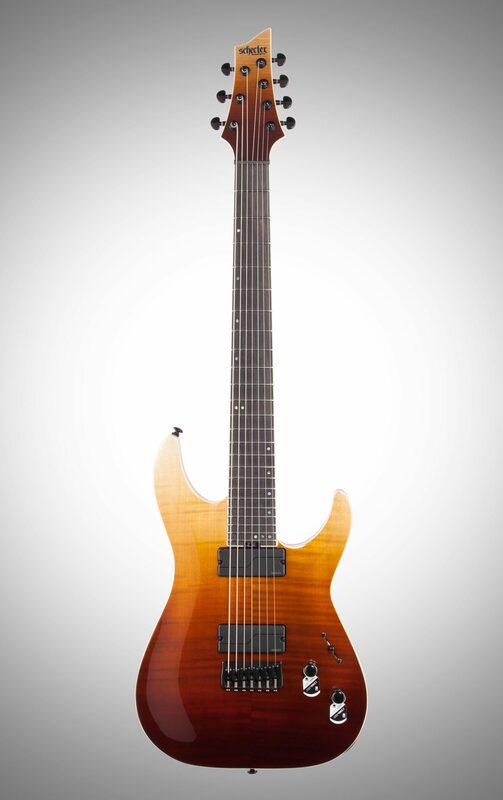 The only con I could find were the Fishman Fluence Modern Pickups. Don't get me wrong, they sound great and you're able to dial in a pretty fat tone, it just feels like there's something missing. If you do a little bit of EQ-ing you can get pretty much any tone. 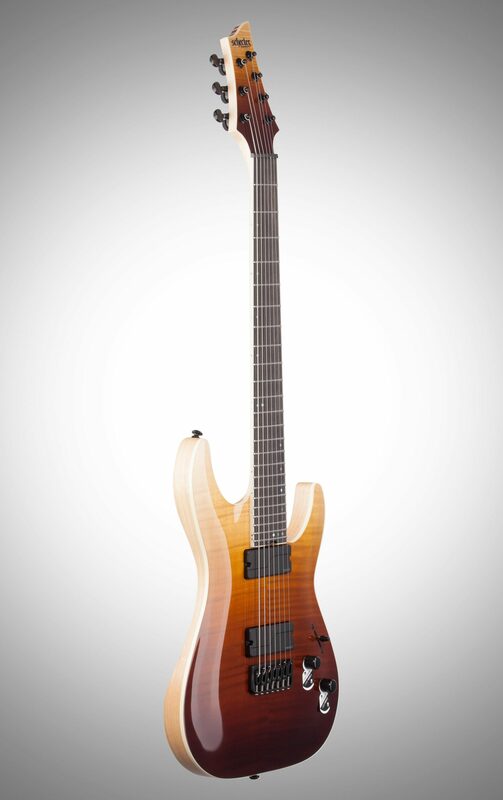 But, for this guitar I wish that the Tosin Abasi Fishman's were installed instead of the Modern's. There needs to be more of a diverse range, and I feel like the pickups lack in that field. All in all, this guitar is solid. I'm absolutely in love with it, and haven't put it down since it arrived. 9/10, would recommend! Style of Music: Progressive Metal, Djent, Jazz, Funk, R&B, etc. "It's the best 7 string I've played, but..."